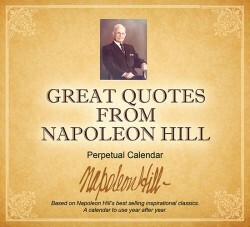 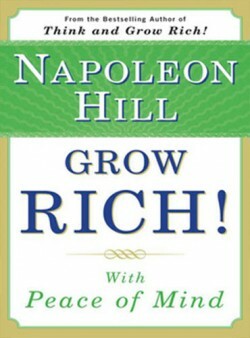 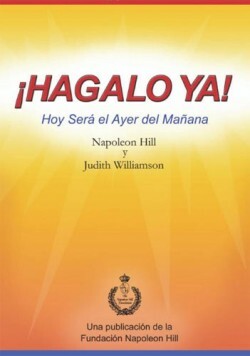 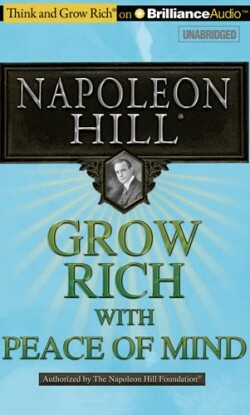 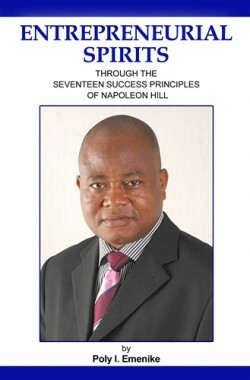 In this new book, the Napoleon Hill Foundation's own executive director puts Hill's essential principles right at your fingertips. 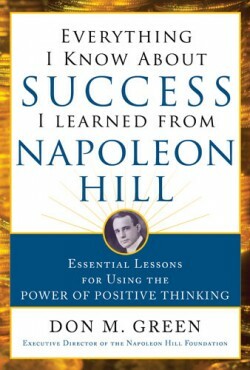 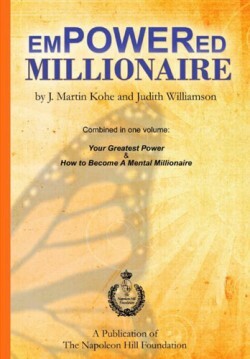 Filled with fascinating stories from Dolly Parton, Jeffrey Gitomer, Chief Poly Emenike, and Joe Dudley, Jr.--iconic figures who each applied Hill's principles to their own lives, Everything I Know About Success I Learned from Napoleon Hill lays out the tools needed to uncover the secrets of growth, creativity, power, and achievement inside all of us. 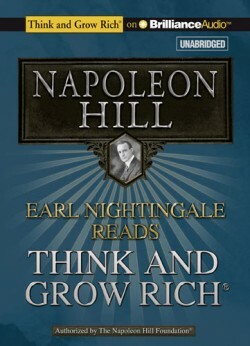 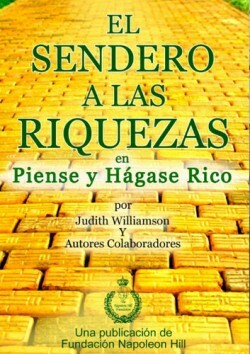 It's an essential playbook for any business professional seeking the knowledge and inspiration necessary to discard fear and attain the goals of personal and professional triumph.